For more than 25 years, the Keahey Law Firm has worked with people whose lives have been turned upside down because of asbestos. Often, they have questions about their illnesses. Because you might have some of the same questions, we have provided answers that may be helpful to you. Question: How can someone become sick with an asbestos disease if he or she has never been around asbestos? Answer: Most victims of asbestos exposure never even knew they were around asbestos and were never told they were breathing in the tiny, dangerous asbestos particles. Asbestos was used in millions of products and in millions of different applications. Exposure occurred when a product containing asbestos was disturbed in some way and asbestos dust filled the air. That could have happened during sawing, milling, drilling, scraping, sanding, etc. Question: How much asbestos dust must a person be around in order for a serious illness to occur? Answer: It varies from person to person. For example, there are instances where teenagers who worked around asbestos only in the summer during part-time jobs developed serious illnesses many years later. On the other hand, there are many examples of people who spent decades working with products containing asbestos who have never become ill. Question: Is there a link between asbestos and cancer? Answer: Absolutely. A very serious form of cancer, mesothelioma, is directly linked to asbestos exposure. It is most often found in the tissue surrounding the lungs but sometimes occurs in the abdomen. Smokers diagnosed with lung cancer often blame tobacco products. However, lung cancer may develop not because of smoking but because of asbestos. Question: What are the types of jobs that most often exposed employees to asbestos? Answer: Here in the South, these occupations were the most dangerous for asbestos exposure: shipyard workers, brake mechanics, plumbers, welders, construction workers, textile mill employees, blast furnace workers, men and women who worked in paper mills, at refineries and in other industrial plants and factories, pipefitters and steamfitters, railroad workers, carpenters, roofers, masonry workers and longshoremen. Men and women who served in the U.S. Navy, Coast Guard and Merchant Marine may also have been exposed to asbestos. 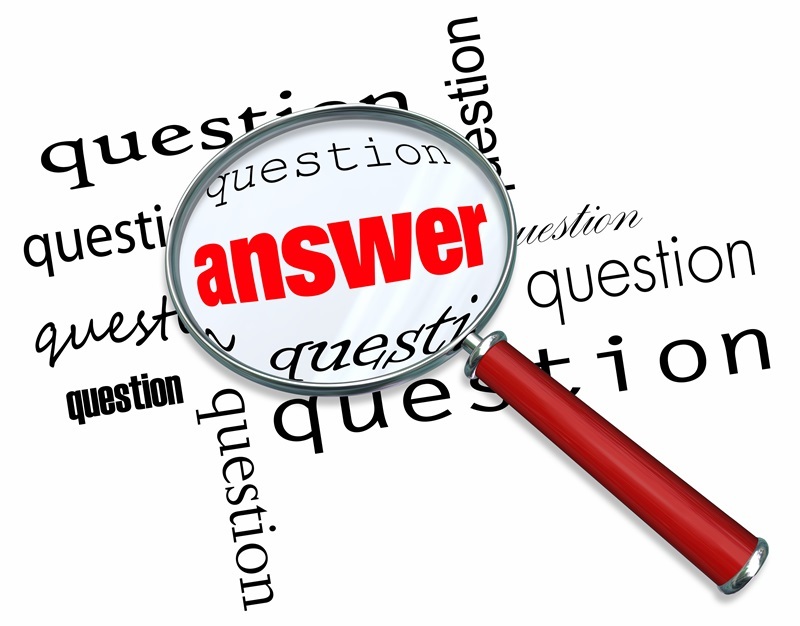 Question: A family member has recently been diagnosed with lung cancer. What can we do to find out if asbestos may be to blame? And how can we get help? Answer: Call the Keahey Law firm as soon as possible. We will investigate at absolutely no charge. If we find a possible connection to asbestos exposure, your relative and his or her family members may receive significant, tax-free cash settlements.